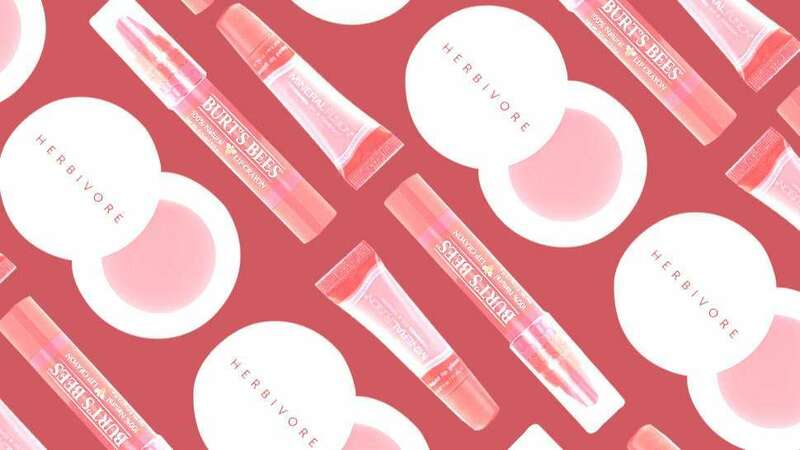 Lip tint addicts, you'll love this. Perhaps every lipstick junkie has already accepted the fact that retouching one's lip color is a must after a meal. We're guessing some of our favorite formulas just can't withstand a few sips and bites, which is totally understandable. 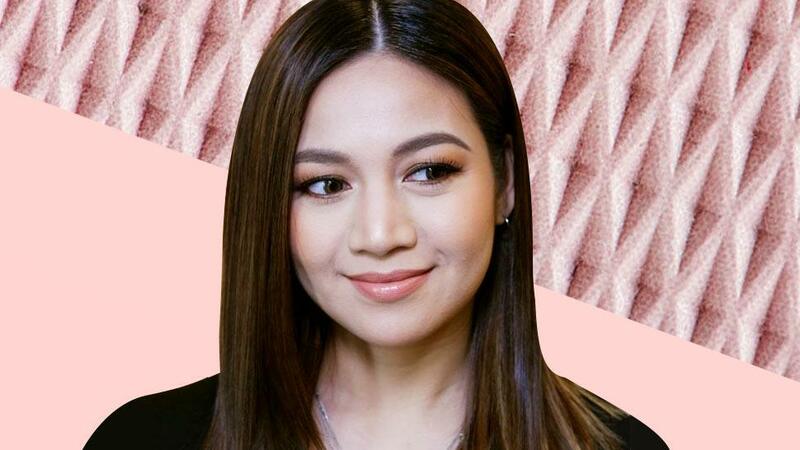 But still, succumbing to your obvious need to eat and drink shouldn't render your lips naked, because we picked up a trick from singer Kyla that will totally change your beauty game. So how does this tip make your lip color last longer? 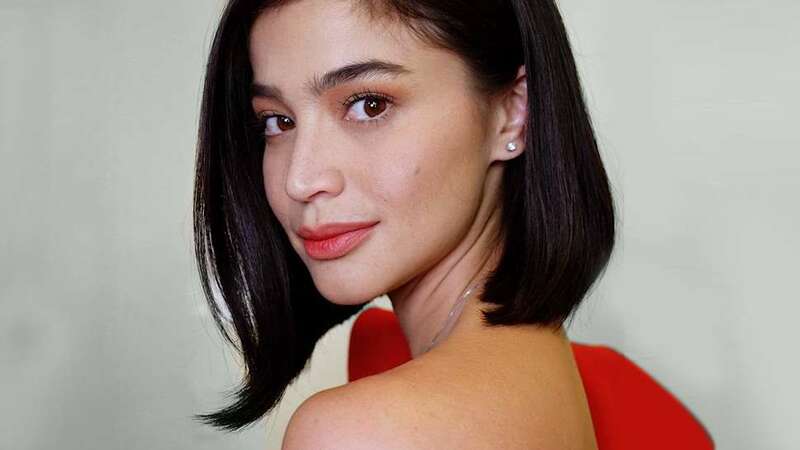 Well, since regular lipsticks usually fade after eating or drinking, applying a lip tint or stain underneath makes sure you'll retain some color on your lips. No touchups required! You can even think of it as a fuss-free lipstick change, too.